A few days ago we wrote about the Nike Metcon 3 and Mat Fraser’s Instagram post that shared a release date of January 6th. 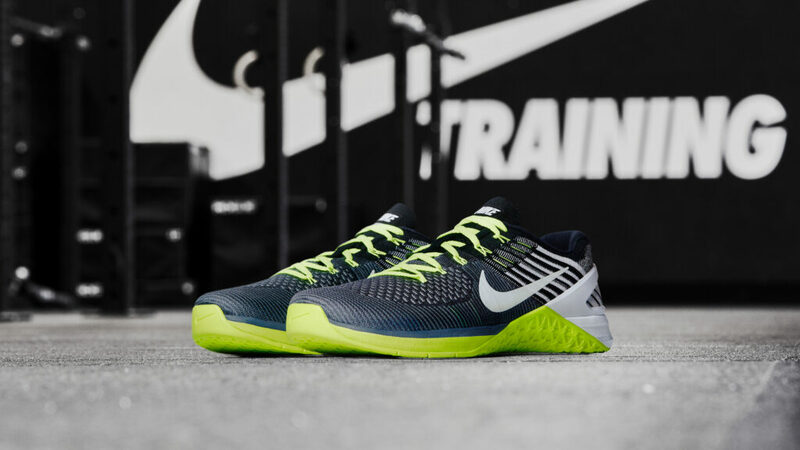 As more details begin to be released to the public, it would appear the Metcon 3 and the new Metcon DSX Flyknit shoes will be available even earlier than the 6th. The Metcon 3 will now be available on December 19th via Nike iD and January 5th on Nike.com. 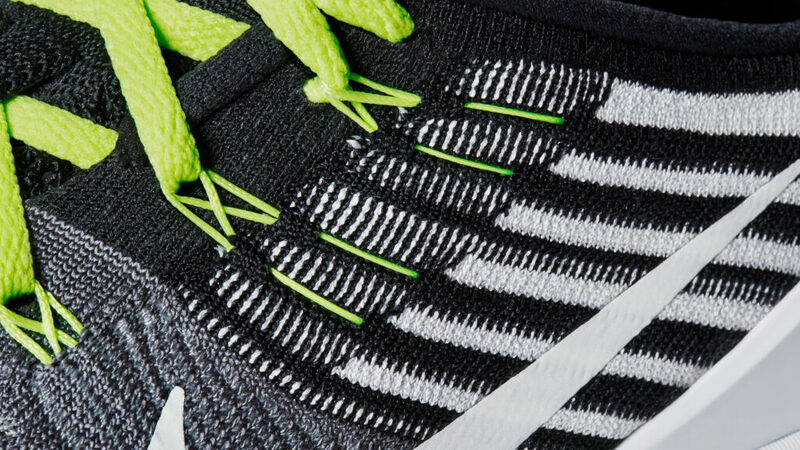 The Metcon DSX Flyknit version has a release date of January 2nd on Nike.com. PR reps for Nike reached out to BarBend with the new dates, shoe specs, and official photos of the new Metcon shoes. 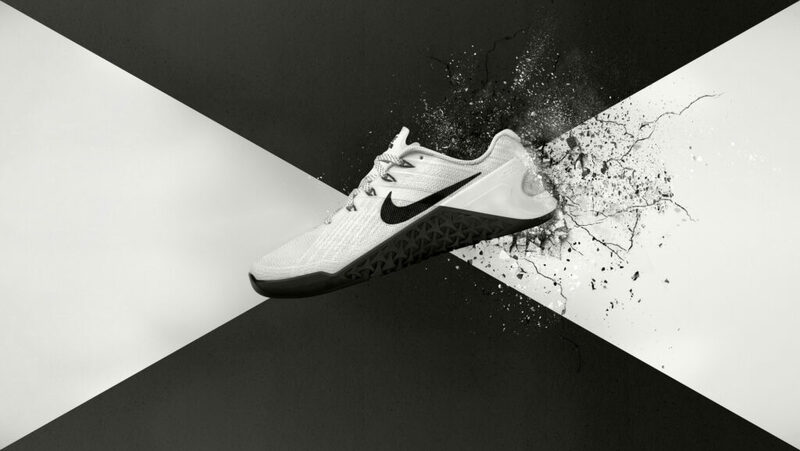 Nike’s Metcon 3 promo campaign features some big names in the sports world repping the shoe. 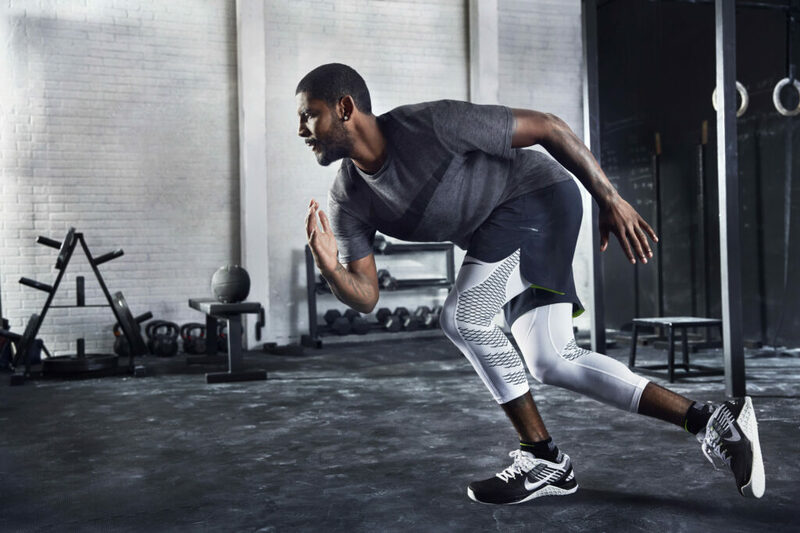 Featured below is Cleveland Cavaliers star Kyrie Irving performing a workout in the DSX Flynits. 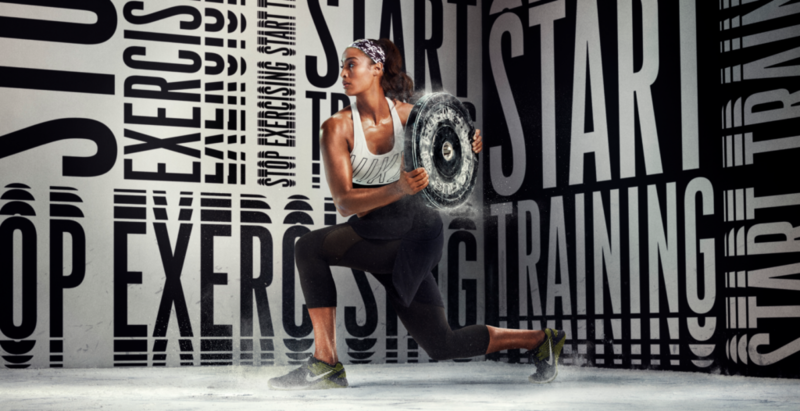 Another professional athlete photographed in the campaign is WNBA star Skylar Diggins. The Metcon 3 will have a 4mm offset sole and plastic heel support like previous versions. The color palettes appear to offer multiple variations — and we’re sure we’ll see tons more after the official release. Above and below are two examples of similar color schemes with completely different looks. The pricing for the Metcon 3s will being at $130. To confirm the rumors surrounding another version of the Metcon, Nike is adding the Metcon DSX Flyknit to their cross-training arsenal. 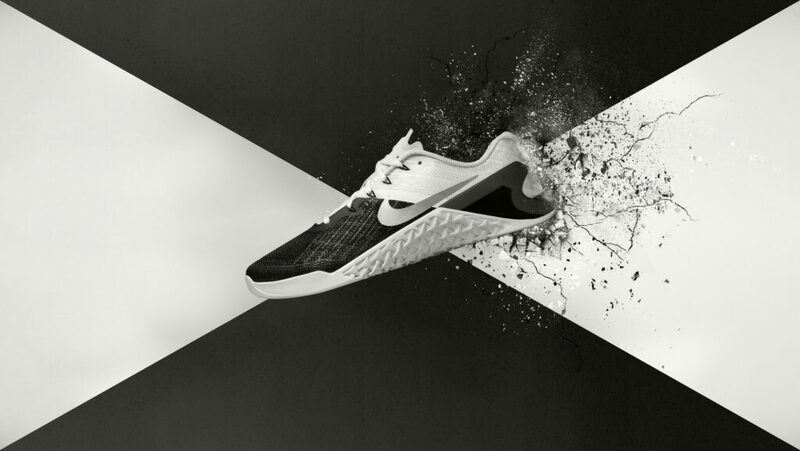 Nike’s PR reps have pointed out that Nike designed the Flyknit version to be lighter and more flexible compared to other cross-trainers. 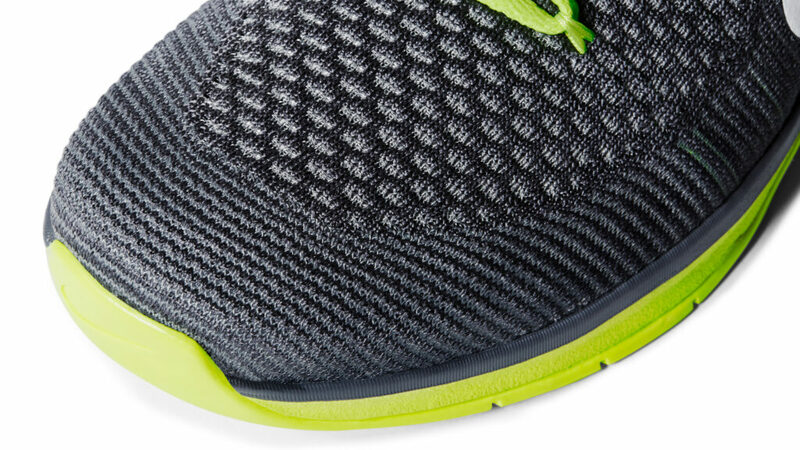 Within the press release, they also noted a couple innovations the Flyknit version will offer. 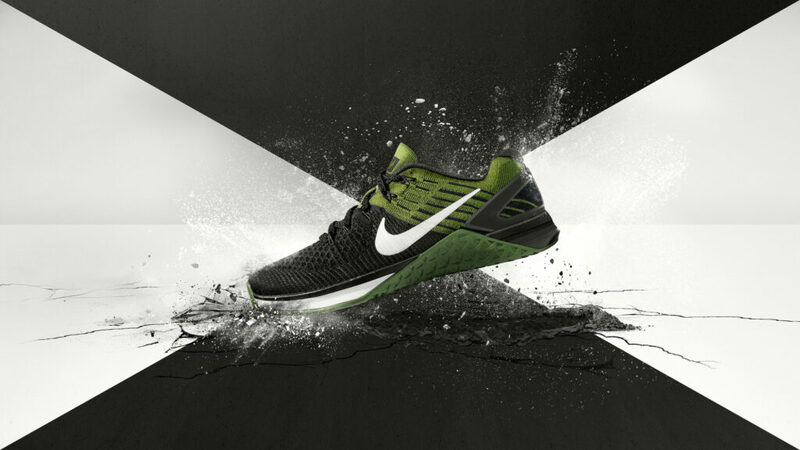 The Metcon DSX Flyknit shoe will have Nike’s Flywire and Flyknit at the mid-foot, which creates a dual density sole. The Flyknit version will also provide a slightly more elevated 6mm offset and have a drop-in articulated cushioning system. 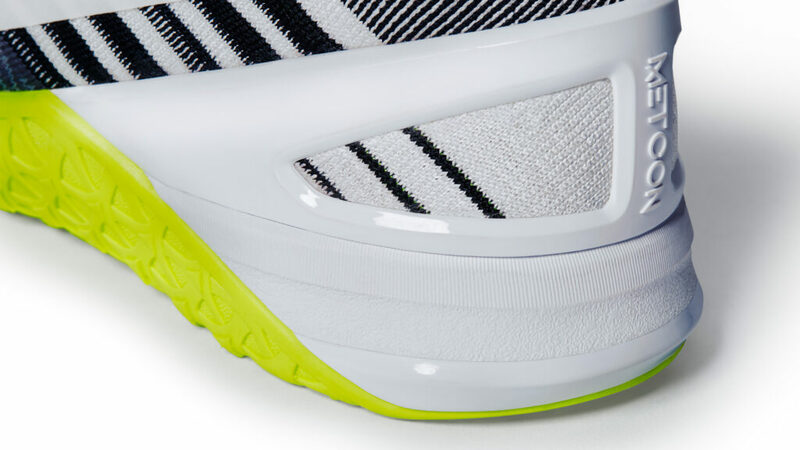 From the picture above, it appears the heel will still feature the added plastic support. The pricing for Metcon DSX Flyknit starts around $160. It’s also worth noting that there have been rumors of a third version being released eventually called the “Metcon DSX Repper.” These rumors have yet to be officially confirmed. 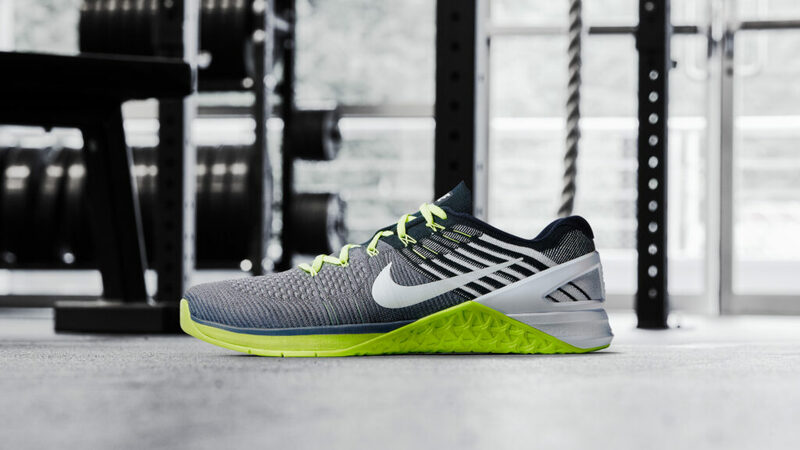 This version of Metcon is designed for the athlete who would like to spend a little less on their shoe. While details, pricing, and release dates haven’t been confirmed, it’s rumored that this version’s pricing will begin around $100.